Support our stage automation project so we can continue to be a world leader in opera production for another 25 years. This year marks 25 years since the opening of our new opera house. With no major infrastructure replacement since the opening of the new theatre in 1994, together with a backdrop of huge technological advances, our backstage control systems are dated and parts of the original installation are approaching the end of their working life. In order to stay at the pinnacle of opera creation, we have launched our stage automation project and need your support to help us complete this essential upgrade. Your donations to our Annual Fund will ensure Glyndebourne remains a world leader in opera production. Your investment will result in greater creative possibilities, faster and more efficient solutions to the production challenges we face, and lead to a safer working environment for all our staff. New modern automated stage machinery, increasing our capacity to lift and pull bigger, heavier and more demanding scenery efficiently. A show control system that allows us to synchronise existing systems – such as video, lighting and sound – with new automated stage machinery, so they can be controlled independently, simultaneously or in rapid succession. 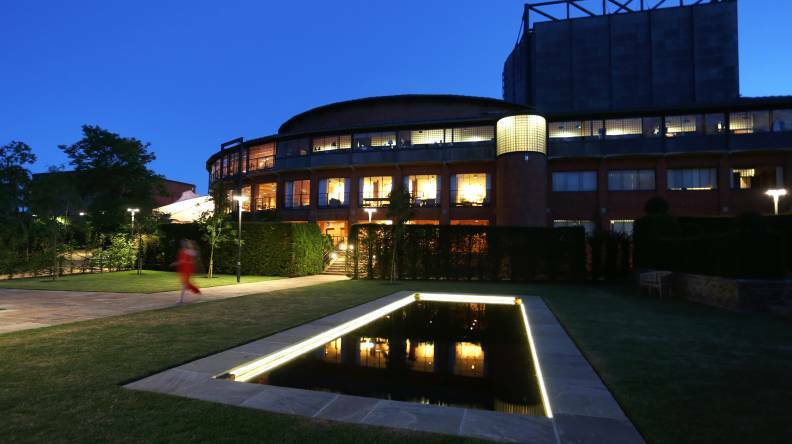 Each year the Annual Fund raises money to improve aspects of the Glyndebourne experience. Your donations to the Annual Fund, large or small, are invaluable in maintaining our standards of excellence. Thank you. We look forward to updating you on progress of this exciting and essential project. 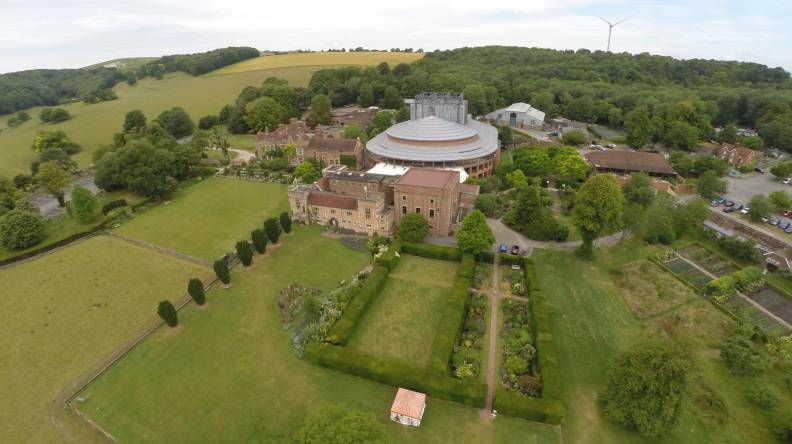 The Annual Fund has supported a variety of projects and improvements at Glyndebourne over the years, here are five things made possible by your Annual Fund donations.